Hello to you! If you're new here, This Week in Social Media is where I round up all the new social media updates, trends, and fun information I find for the week and give it to ya quick! We're all busy bees around here, so let's get started. What's new, Facebook? Well, nothing much really. 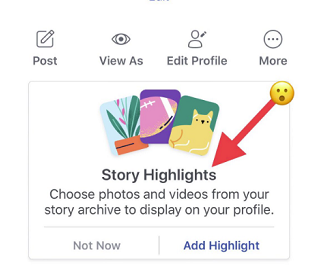 Facebook added 'Stories Highlights' on profiles. 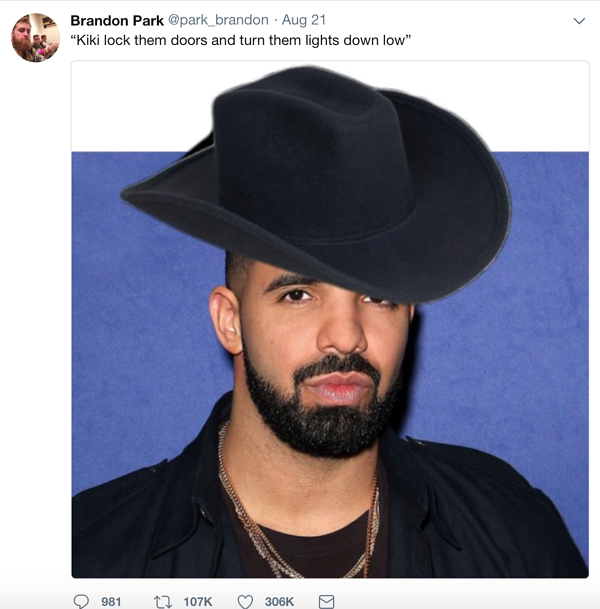 Pretty wild. Who would have thought this would ever come? Facebook is once again cleaning up ads. 5,000 targeting options will be completely removed! As written in Digital Trends article, "After the U.S. Department of Housing and Urban Development (HUD) filed a complaint against the social media company for allowing what it says are discriminatory ads, the company says it is limiting targeting options and requiring advertisers to agree to a non-discrimination policy." 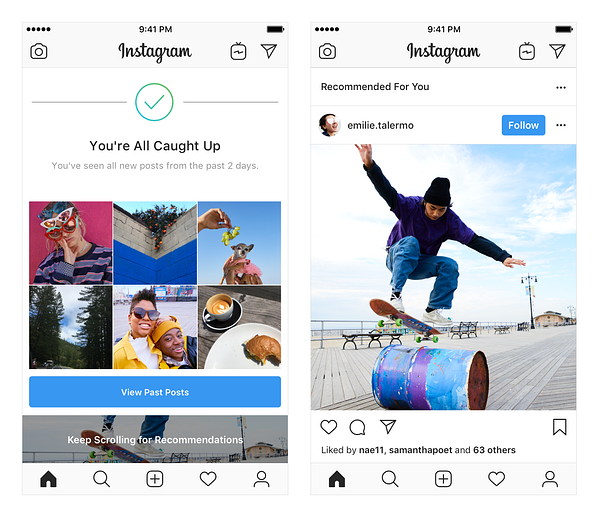 Instagram is now testing recommended posts in your feed. That means someone you might not even follow could be popping up in your regular feed and not just the discover portio. I am not sure how I feel about this. It will make it easier to connect with other creatives so that is a plus! 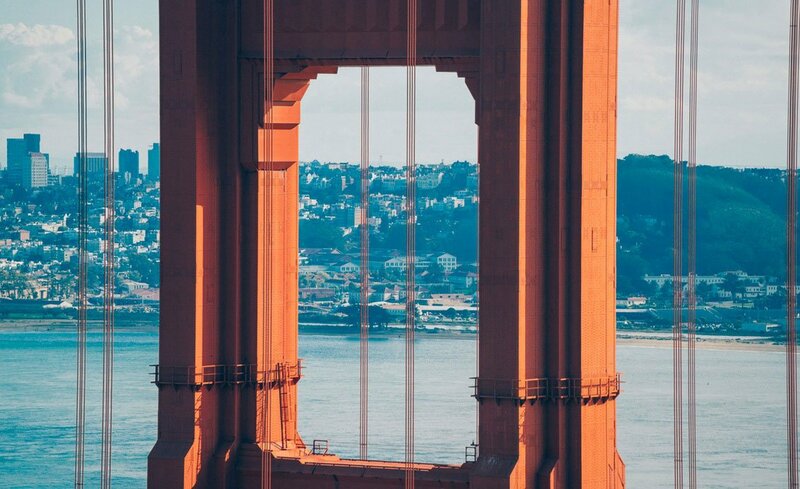 Next thing I have for Instagram isn't an update, but Digital Trends put together a list of Most Instagrammed Locations. And I thought it was pretty fun to scroll through. You can check it out here! Snap Inc. has formed a new partnership with TuneMoji. What does this mean? 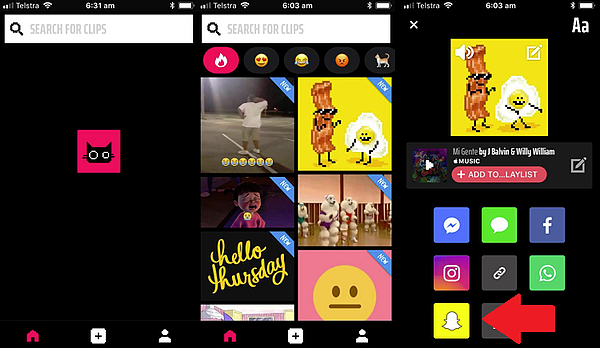 You can now send musical GIFs to Snapchat. Snapchat is really trying to step it up. Apparently you also have to have TuneMoji downloaded to make this possible, so it's not the easiest thing to do, but maybe in time.